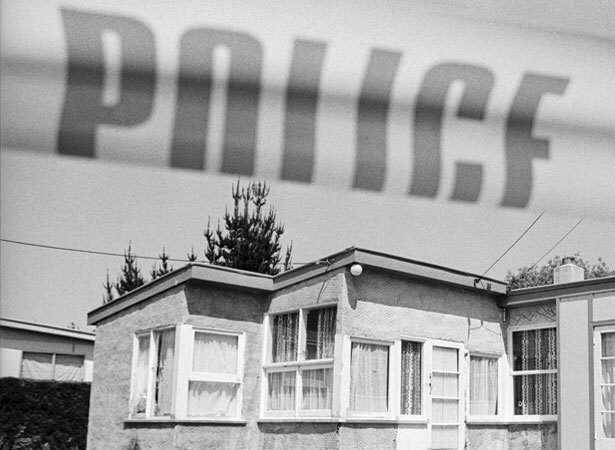 The small seaside township of Aramoana, near Dunedin, was the scene of what was then the deadliest mass murder in New Zealand history when David Gray went on a shooting spree that left 13 people dead. Gray, a 33-year-old unemployed Aramoana resident, went on his rampage following a verbal dispute with a neighbour. After shooting the man and his daughter, he began indiscriminately shooting at anything that moved. Armed with a scoped semi-automatic rifle, Gray killed 13 people, including Sergeant Stewart Guthrie, the first policeman to respond to the emergency. Police located Gray the next day during a careful house-by-house search. When he burst out of a house firing his weapon, members of the Anti-Terrorist Squad (now the Special Tactics Group) shot and mortally wounded him. A number of people involved in the incident received bravery awards, including Guthrie, who was posthumously awarded the George Cross for gallantry. The massacre sparked lengthy debate about gun control in New Zealand. The incident directly resulted in a 1992 amendment to New Zealand’s firearms regulations on military-style semi-automatic firearms. We have 3 biographies, 5 articles, 1 comment related to David Gray kills 13 at Aramoana .